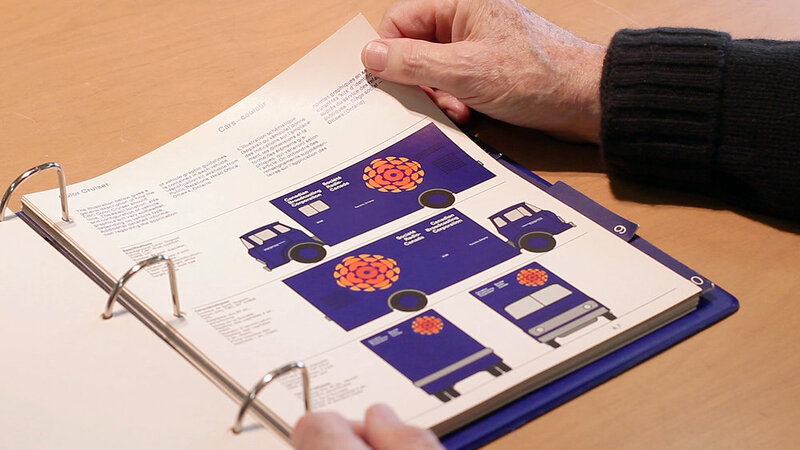 Through the lens of graphic design, Design Canada follows the transformation of a nation from a colonial outpost to a vibrant multicultural society. What defines a national identity? Is it an anthem? 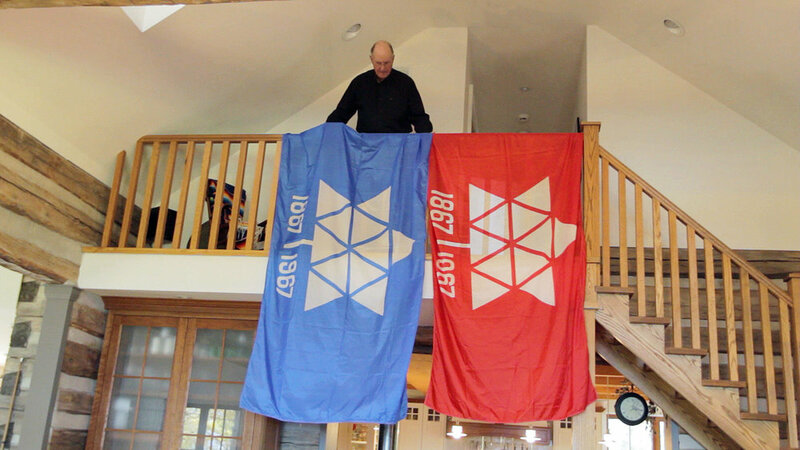 A flag? Is it a logo or an icon? How do these elements shape who we are? In the 1960s and 70s, these questions were answered by a group of innovative Canadian designers who used design to unify the nation. 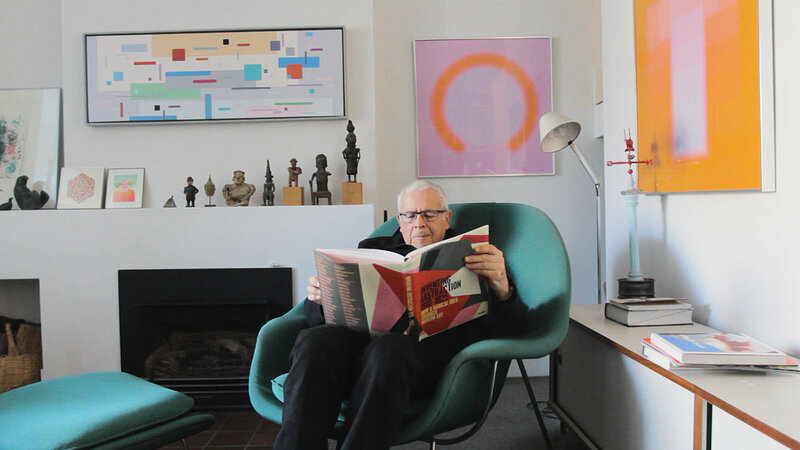 Design Canada is the first documentary of its kind to chronicle the rich history of Canadian graphic design. Featuring designers Burton Kramer, Rolf Harder, Fritz Gottschalk, Hans Kleefeld, Stuart Ash, Heather Cooper with commentary by Massimo Vignelli, Douglas Coupland, Marian Bantjes, George Stroumboulopoulos & Hannah Sung. For more information visit www.designcanada.com. Watch the film now on iTunes and Vimeo on Demand. You can also set up a screening or get the institutional license to show the film in a classroom setting.